Happy Friday, dear readers! I hope you have something wonderful planned for the weekend! I have a lot on my plate right now so I will be busy getting things done, but I'll be loving every moment of it! Let's get in to today's blog post! 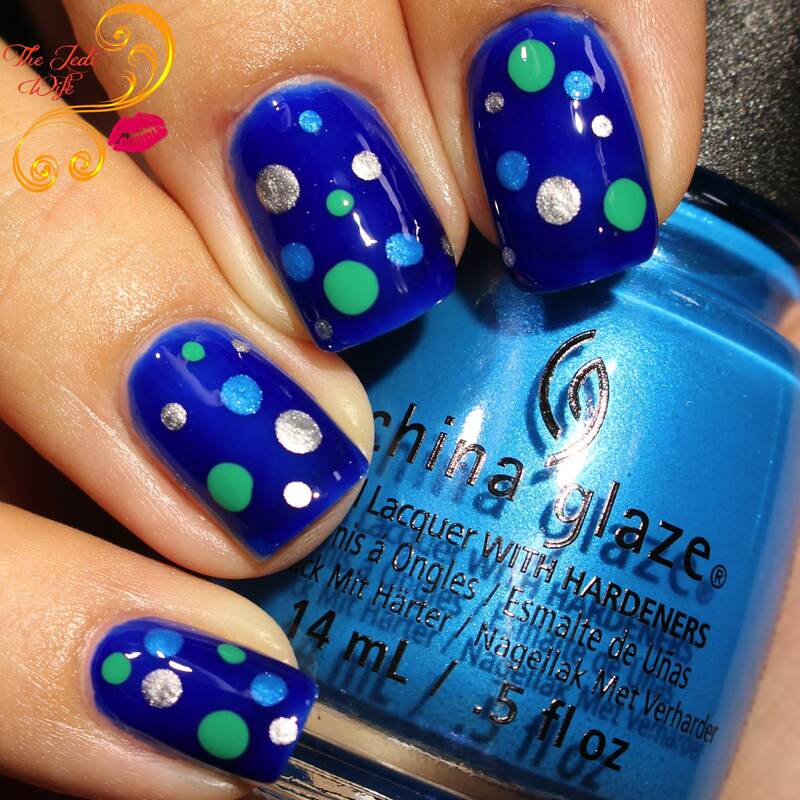 Earlier this summer, I shared this nail art design I created using the China Glaze Summer Reign Collection. Details on how I created this look can be found on my original blog post here. I opted to create more nail art looks with the rest of the collection, and I wanted to share them with you today. Summer certainly isn't over, but with several 110+ days this summer around here, I've had my sights on fall and cooler days lately. Even though it's a summer collection, it lends itself well to a summer-to-fall transitional looks very well. Let's step away from the super bright nails and start looking towards fall! 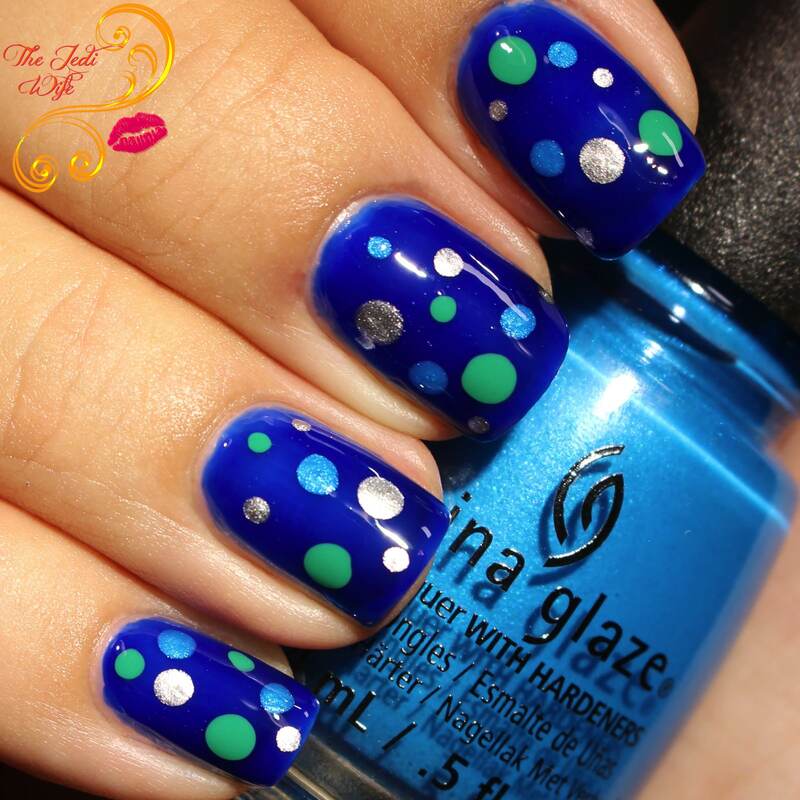 This fun dotticure is seriously competing for favorite looks with the collection! While I don't consider myself a die-hard fan of dots, they are a lot of fun to wear with the added bonus of easy! Even those with absolutely no nail art skills (which is definitely me some days as my next design can attest) can create a dotticure. My favorite thing about this type of look is just how different they can look just based on the colour combinations used. I started off with Simply Fa-Blue-Less as my base and added dots of various sizes with Chroma Cool, I Truly Azure You, and Emerald Bae. My other design in today's blog post lives up to my mediocre nail art skills. Add to that my camera and lighting just not wanting to cooperate and we have a look with such potential but not so great delivery. I apologize in advance for that, and I hope you can look past it to see what could be done! 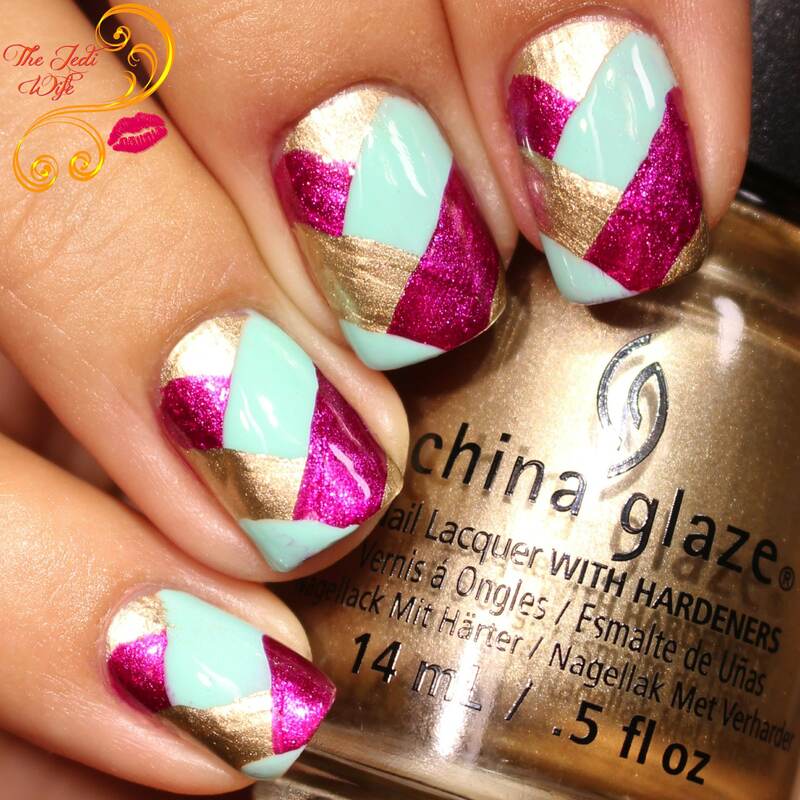 I LOVE the look of braided nails, and I particularly love them when they incorporate a variety of finishes rather than all being the same. I spent far more time on this design than I am willing to admit given the final turnout, but my braid strands just refused to be perfectly centered and even for more. In spite of that, I still really love this look and it did look better in person that these photos are showing. To create this look, I used High Standards, Rose My Name, and All Glammed Up. I had another design planned for this post, but unfortunately the polish consistency just wasn't quite right for the technique I had planned. I'll be playing around with these more and will share if I can get one of my other designs to work out! The China Glaze Summer Reign Collection is available for purchase at Ulta and Sally Beauty if you are wanting to pick them up and create your own manicures or nail art designs with them! If you do end up creating a nail art design with these, please feel free to tag me on social media; I'd love to see how these polishes inspired you! Perfect summer manis! I'm loving your gradient and that dotticure is the cutest! Love the addition of the metallic! Have a wonderful weekend - we are planning on heading to The Indie Shop! :) Then wine tasting Sunday in Livermore. I would hardly call your skills mediocre! 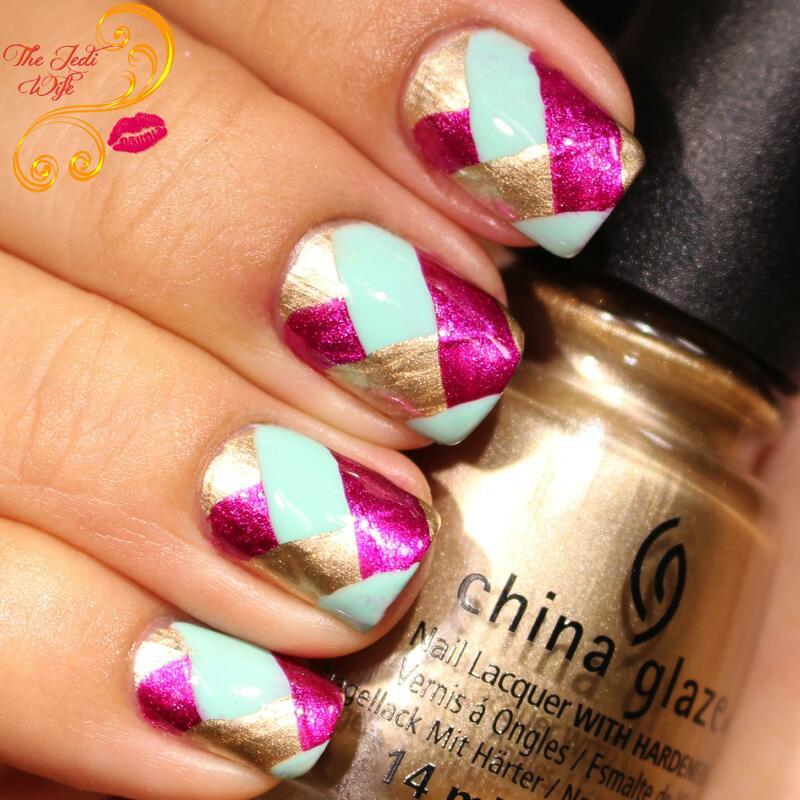 I love the braided look but never think to try it when doing nail art! I will have to change this. I miss fishbraid nail art! It's gorgeous! I really like all of these! The colors in this collection are really pretty. 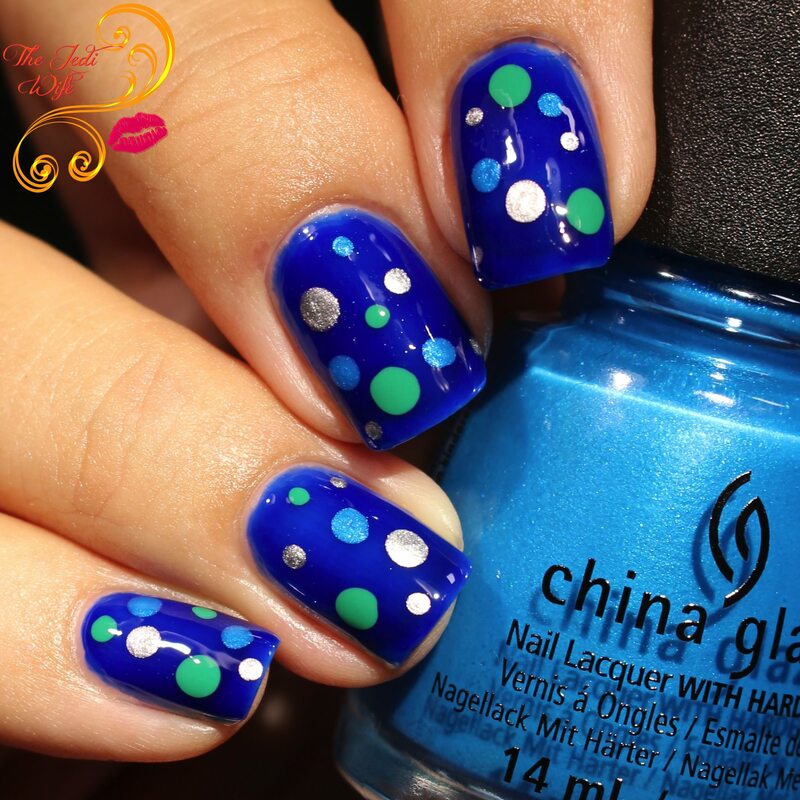 Gosh, that summer-sky mani you made with the CG Summer Reign Collection is absolute perfection! I could look at it all day. Beautiful job on all of these! I am a total sucker for a dotticure though. It sticks out to me and I love it! 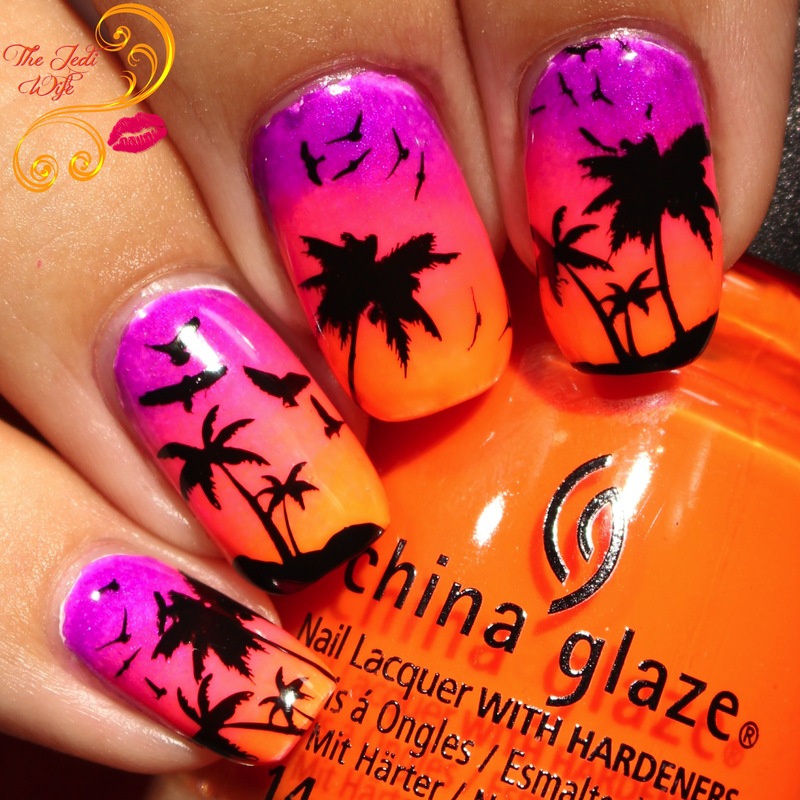 Those sunset nails are perfect! That first mani is my fav- so summery!